Shipment update #23 – Walnut Tech. We understand that backers from Europe are anxious about their shipment. Silver has been sent out from our Chinese warehouse to Europe at the end of February. Since the customs supervision is strict than we expected, we have to choose train transportation rather than air transportation. The delivery time will be later than we estimated. 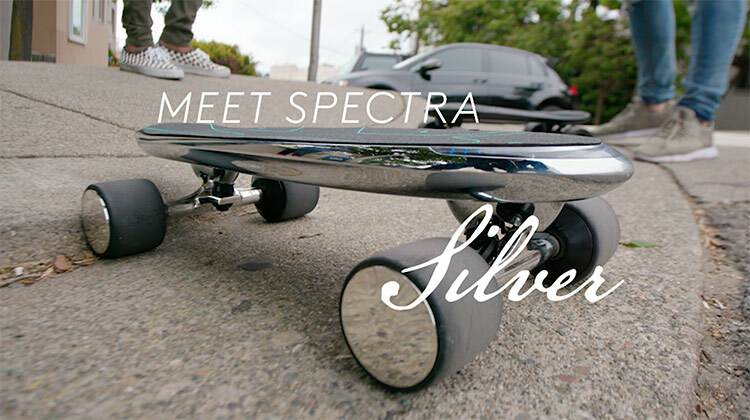 We really hope that Silver will not betray your waiting! Regarding to American Silver order, most of the orders have been fulfilled. If you have any further questions during your usage, please do not hesitate to contact us and your feedbacks are very appreciated. We are waiting for Silver custom clearance in Korea. Personal Customs Clearance Code and address in Korean are required by custom. Please kindly check your mailbox and reply us the information we need, which will assist us to finish custom clearance a bit faster. 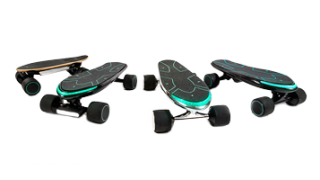 If you have received your board and got a chance to ride, do not hesitate to give us a feedback or share your experience with us. If you have any questions or concerns, feel free to contact us!